I’ve been a busy bee all summer, working on various projects both in Philly and New York. 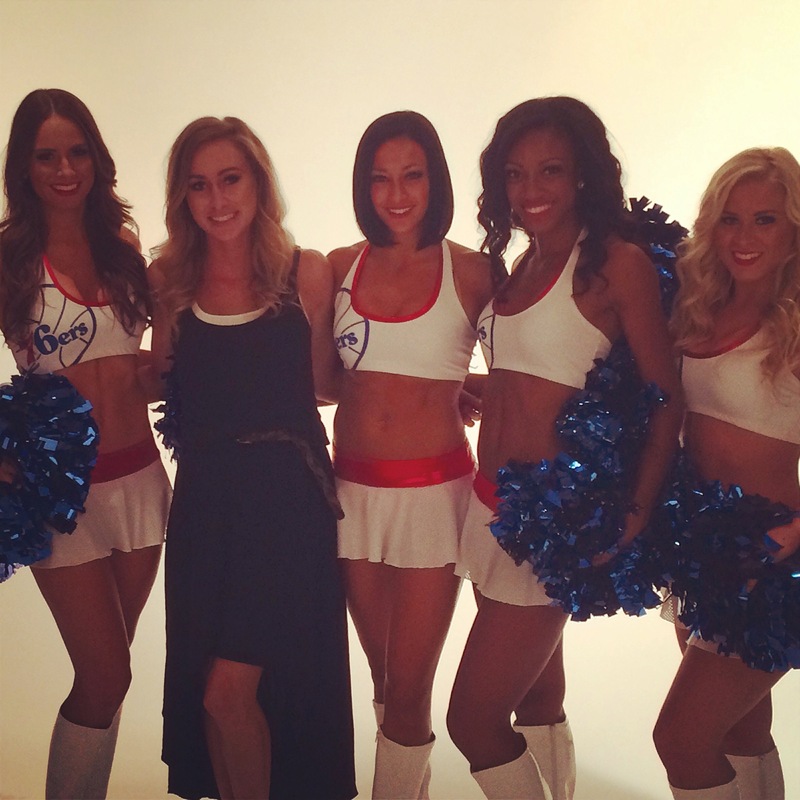 I’m so excited to share with you guys that I’ll be working with the 76er’s dancers again this year! I just wrapped their photoshoot last week. The images are used for their website content as well as their trading cards! There was a handful of new girls this year and a lot of returning faces. It’s so nice working with the girls again this year… I know how Dana, the coach, operates and what she likes the girls to look like. I’m also familiar with what certain girls like and prefer. It’s so much fun and I’m so excited to be back! Keep an eye out for new images and game time photos!